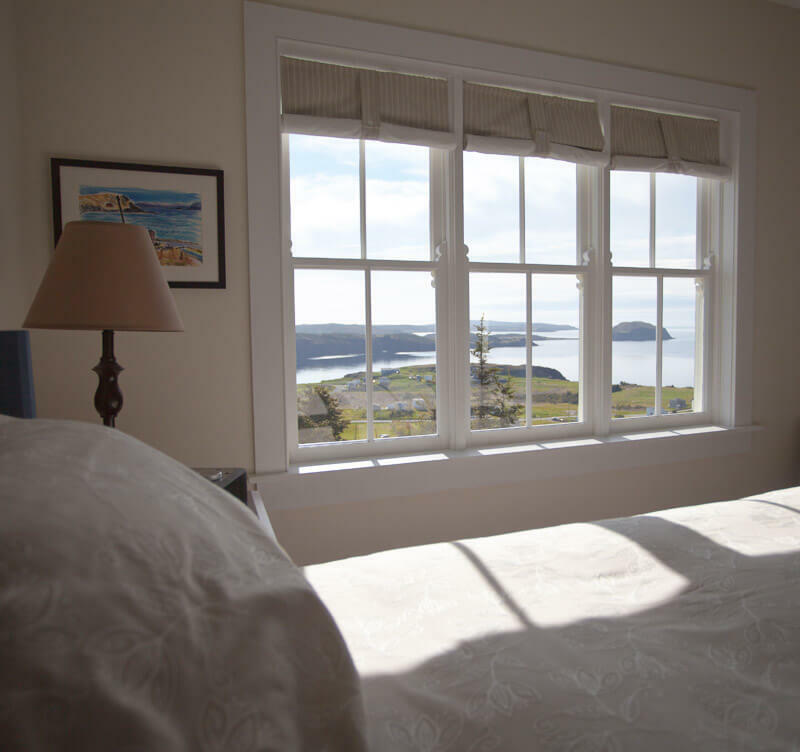 Nestled in the hills on a winding, quiet back lane, Fishers’ Loft is a four-star county inn overlooking the old fishing harbour of Ship Cove, where small fishing boats still come and go. The property is an hour’s drive from Terra Nova National Park and only minutes from the bustle of historic Trinity. Fishers' Loft Inn is a collection of structures which reflect the traditional architecture of Trinity Bay between 1850 and 1900. While traditional in look and feel, these buildings have been designed to ensure the visitor's comfort, a combination of the old and new. 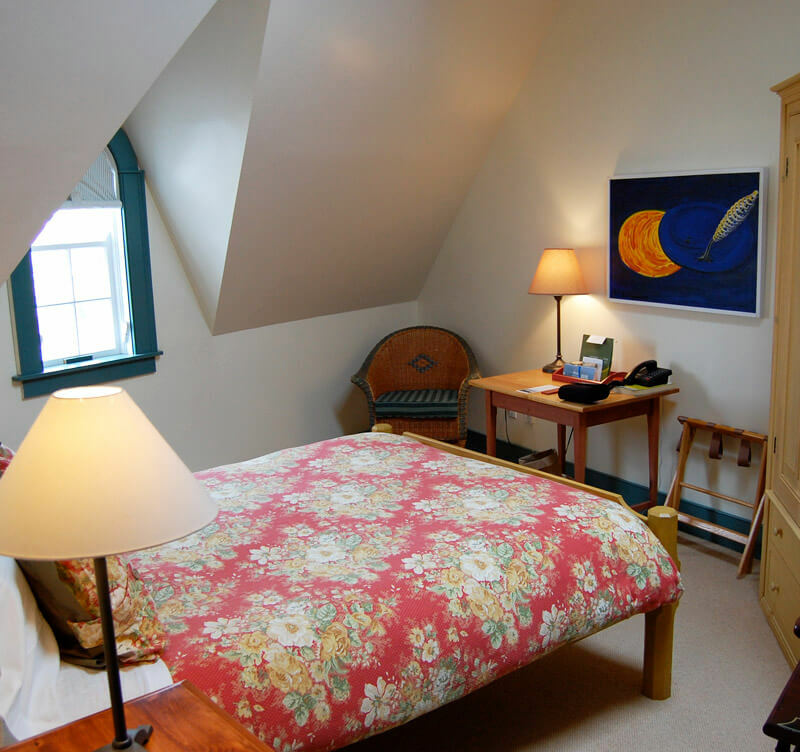 The inn’s rooms and suites are casually elegant, bright and spacious, several with cathedral ceilings. 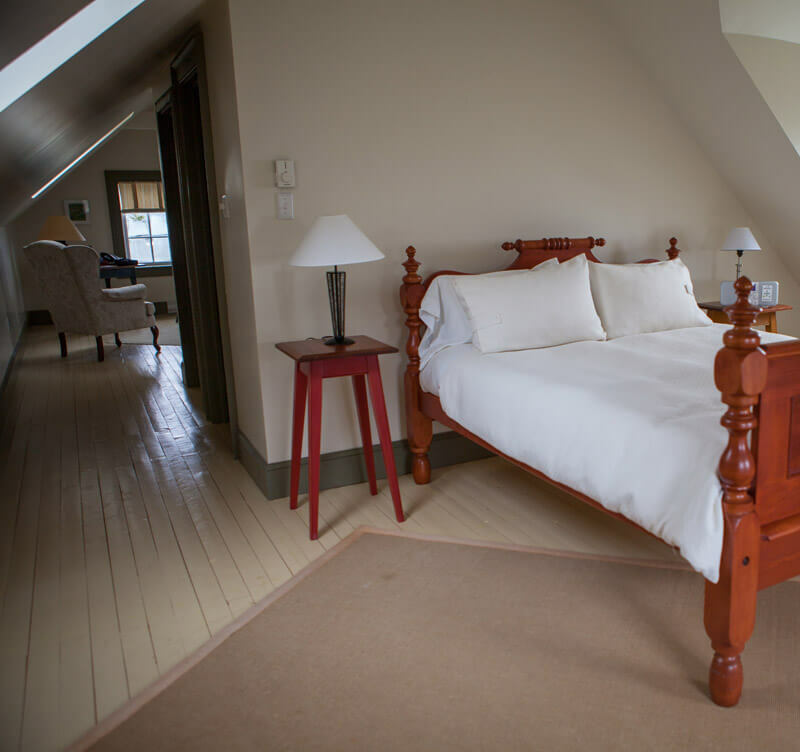 The rooms, each with a private entrance and ocean views feature handcrafted furniture made a nearby artisan, comfortable queen-size beds, en-suite bathrooms and original art. The kitchen gets its supplies from the sea, fresh water ponds, seaside meadows (where local farmers raise pré salé lamb) and from their own vegetable garden. The menu changes several times a week and the food is superb. Please note dinner reservations are required – please contact your consultant should you wish to book a table.